Penning a column for a sports website, De Villiers writes about being back, loving the packed schedule, the IPL and other T20 leagues. AB De Villiers opened up about his excitement on the packed cricket calendar that lies ahead till the ICC Cricket World Cup 2019 and coming back to playing the game, in a column on ESPN Cricinfo. Talking about his retirement from international cricket and the rest thereof, De Villiers wrote that he is raring to play again in the various domestic franchise T20 leagues. "Some people think I retired from all cricket. That was never the plan. 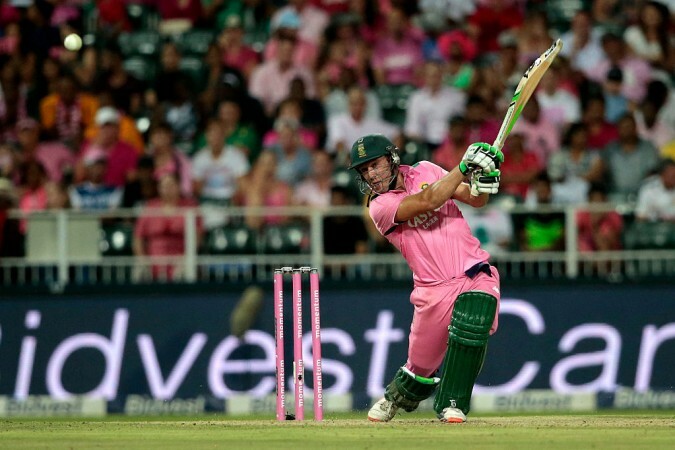 I have been working hard in the gym and nets, and it's all systems go", De Villiers wrote. "I am looking forward to being in the thick of the action. It is just under six months since I announced my retirement from international cricket, and I have enjoyed spending precious time with my wife and two young sons, but now, rested and ready to go, I can't wait to play again." De Villiers went on to write about his excitement at being a part of the inaugural edition the Mzansi Super League, a one-month long T20 franchise league based in South Africa which is starting on November 16. "The essence of an exciting T20 competition is that anybody can beat anybody else, but as captain of the Tshwane Spartans team, based at Supersport Park in Pretoria, I believe we have the right mix to be successful." Following the Mzansi Super League, the former Protean skipper will be shifting his attention to the Emirates T20 League where he will don the cloak of global ambassador. This league, to be held across multiple venues in the UAE, will see the return of beleaguered Australian skipper Steve Smith. De Villiers also expressed his delight at being selected by Rangpur Riders to be a part of the Bangladesh Premier League for the very first time. "Tom Moody is admired as one of the leading T20 coaches on the circuit, and I am looking forward to playing alongside Chris Gayle, Alex Hales and others, and providing some high-energy entertainment for the Rangpur supporters", wrote De Villiers. De Villiers is also expecting to play in the Pakistan Super League and will find out which franchise he will represent once the draft takes place on November 20. He even joked about the schedule writing, "Who organised this schedule? It's starting to feel like Formula One!" 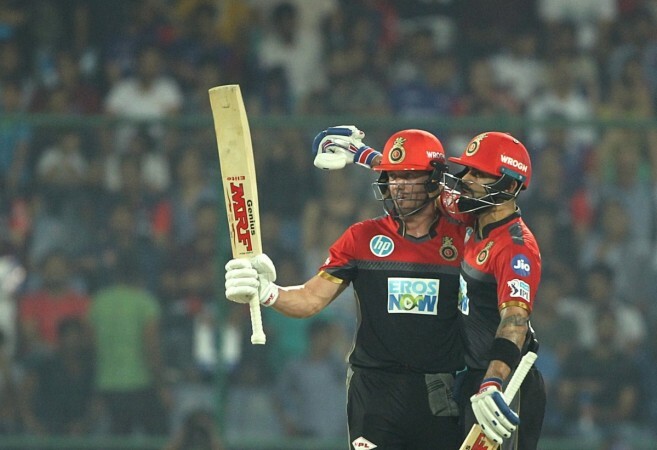 The former protean international also spoke about the IPL and his emotional attachment to the Royal Challengers Bangalore where he cannot wait to reunite with long-time friend Virat Kohli. "The IPL remains the biggest T20 tournament in the world, and I can't wait to rejoin Virat Kohli and the rest of my team-mates at Royal Challengers Bangalore, where we will all be working hard to erase the disappointments of 2018. "Everybody knows RCB have the potential to win the IPL, and nobody knows quite why we have tended to perform so far below that potential, but we're not far away, and I fully expect us to be extremely competitive in 2019", De Villiers authored. De Villiers also touched upon a possible relocation of IPL 2019 because of the impending elections. He wrote, "In an ideal world, the IPL will always take place in India, entertaining those amazing crowds in packed stadiums, but there are wider concerns and I'm sure the correct decision will be taken." The 34-year-old concluded by expressing his amazement at the sustained cricketing action of eight months that will conclude with the ICC Cricket World Cup in July 2019. "Has the game ever been in a healthier state? I doubt it."